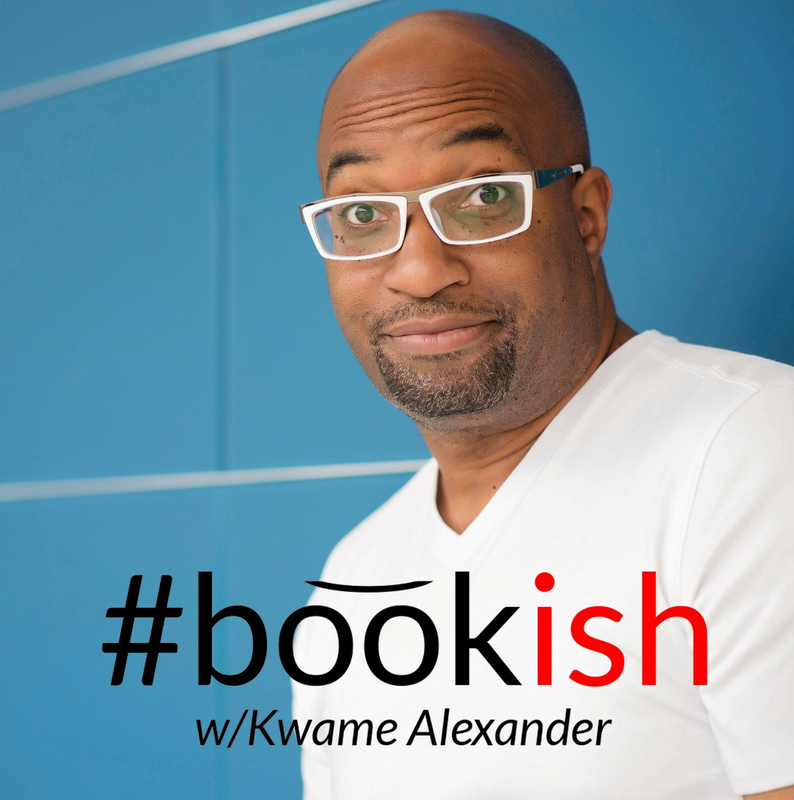 The Steward School hosts author Kwame Alexander on Wednesday, February 7. New York Times-bestselling author and Newbery Medal Award winner, Kwame Alexander, will talk at The Steward School, Wednesday, February 7. In the morning, he’ll address children, parents, and educators from community during two free forums hosted by The Steward School. 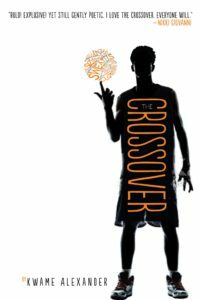 Alexander advocates self-discovery for young people, all through the lens of sports, music, friendship, race, and culture. He engages young readers with books that bend genres, from poetry and verse to music and lyrics. He is the author of recently released Solo, The Crossover, and twenty-two other books for young readers. He inspires students to look within as they navigate their lives, and to make strong connections with people who will support their dreams. This event is part of The Steward School’s Bryan Innovation Lab Visiting Innovator series. Alexander will engage and inspire students, their families, and the community during two morning sessions: 8:15 a.m. to 8:45 a.mm (geared to grades three through five) and 10 a.m. to 10:30 a.mm (geared to grades six through twelve). Book signings follow both sessions. Ten o’clock session is now fully booked. These events are open to the community. Seating is limited and advance registration is recommended here.